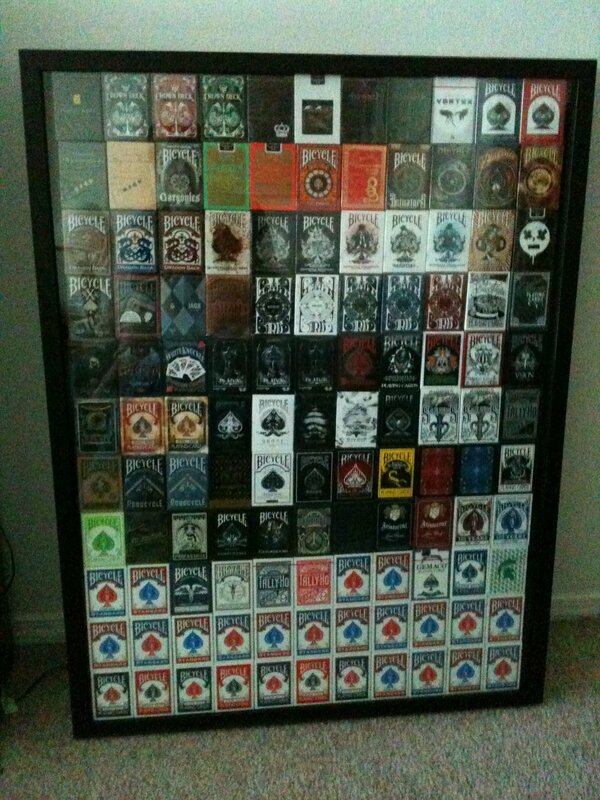 Playing Card Collection. 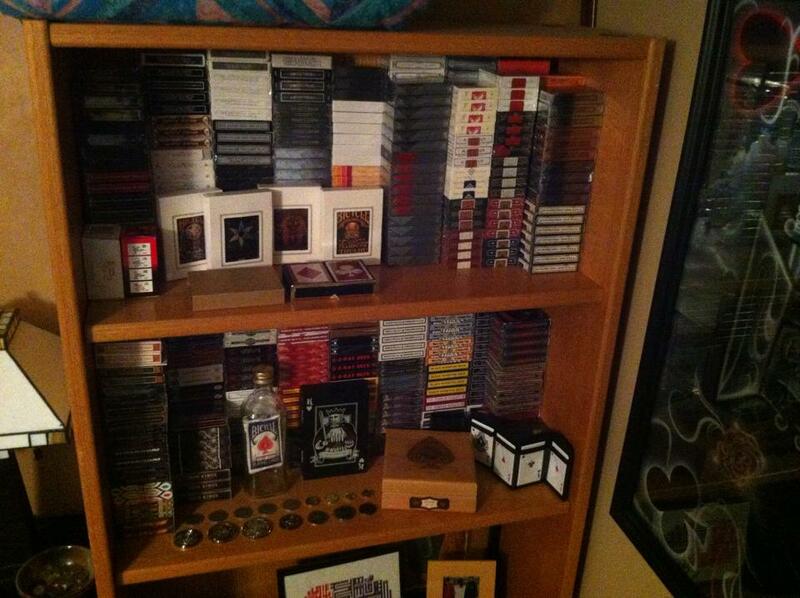 Around 600 decks. Also, collectible deck themed coins.